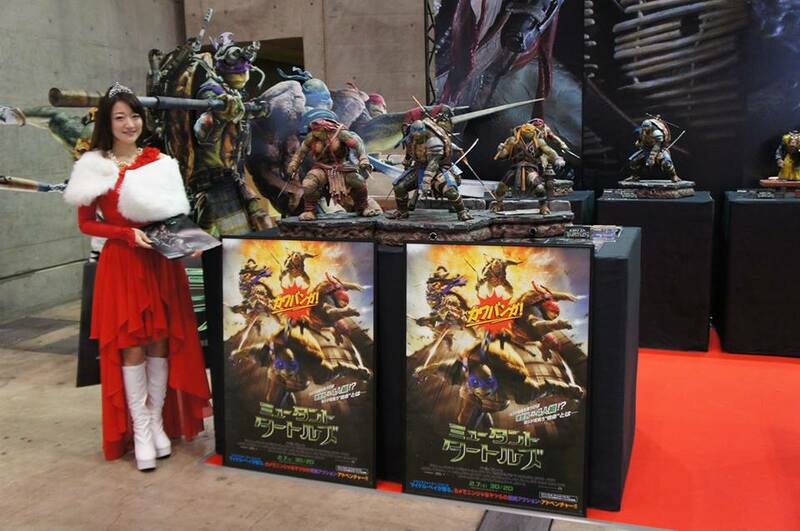 Prime 1 Studio is showing some new products off at Wonder Festival 2015. Our sister site TFW2005 has been covering their Transformers reveals. 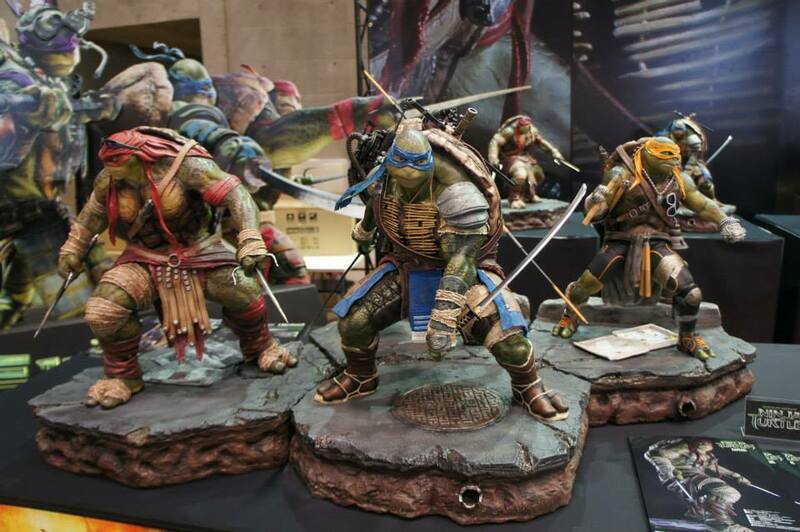 On hand are their upcoming Teenage Mutant Ninja Turtles Statues, which are based on last years live action film. 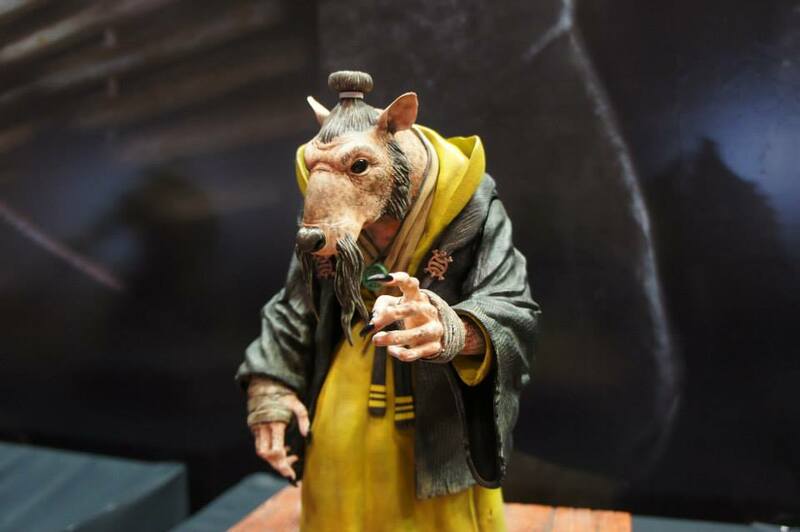 This is our first look at all four Turtles together, as well as the first time we’ve seen Master Splinter. I'm not drawn to more than 1 or 2 prospects at these shows ordinarily, but several things look very appealing this time. Sentinel has done a very nice job on that variant Hulkbuster. 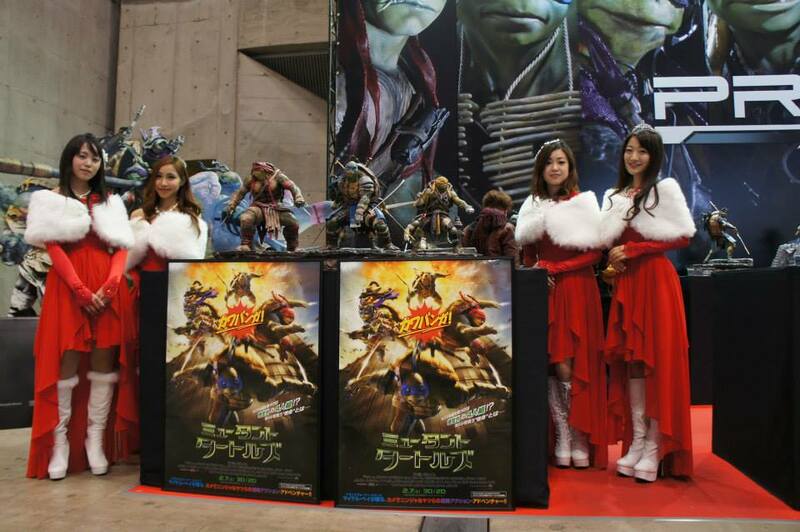 If that Hulkbuster is in scale with Figuarts, I'd buy it. 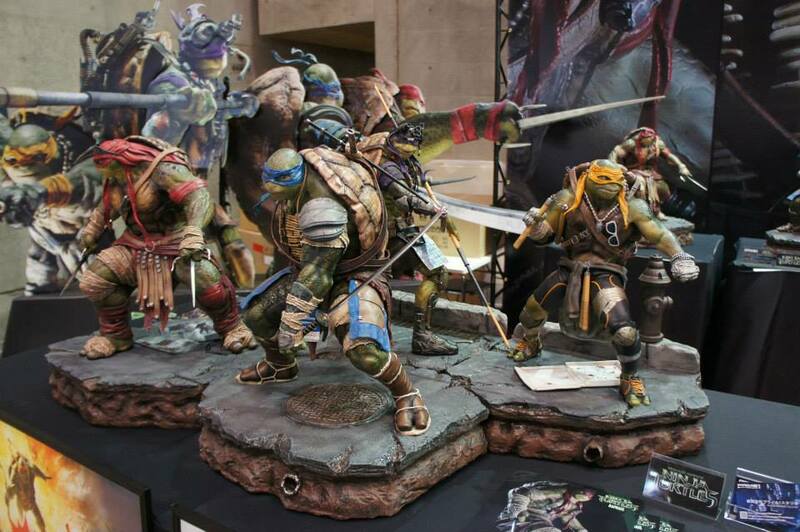 Those look amazing, I was pleasantly surprised by the new TMNT movie and I literally hated everything I saw right up until the movie itself. 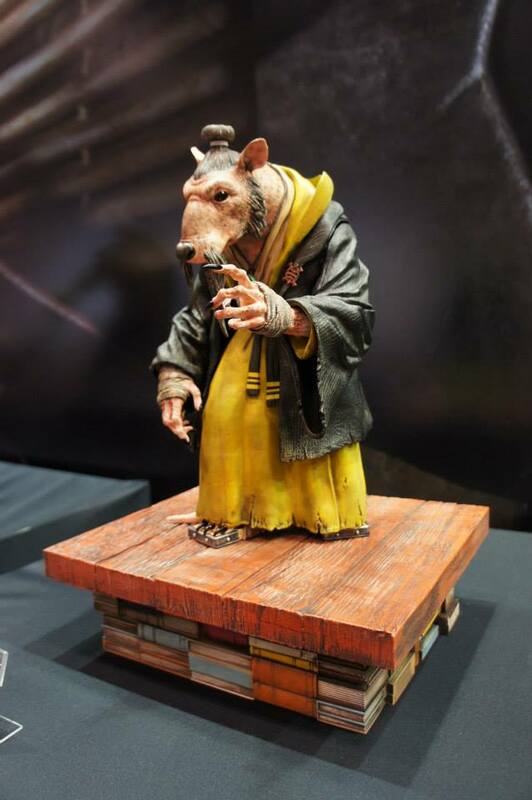 I sort of like the movie designs as just one-off fanart interpretations, not the ideal look but it's so weird I kinda enjoy it. I guess it's easier to acquire a recent movie license than it would a comic one, I wonder how that works out with Sentinel. 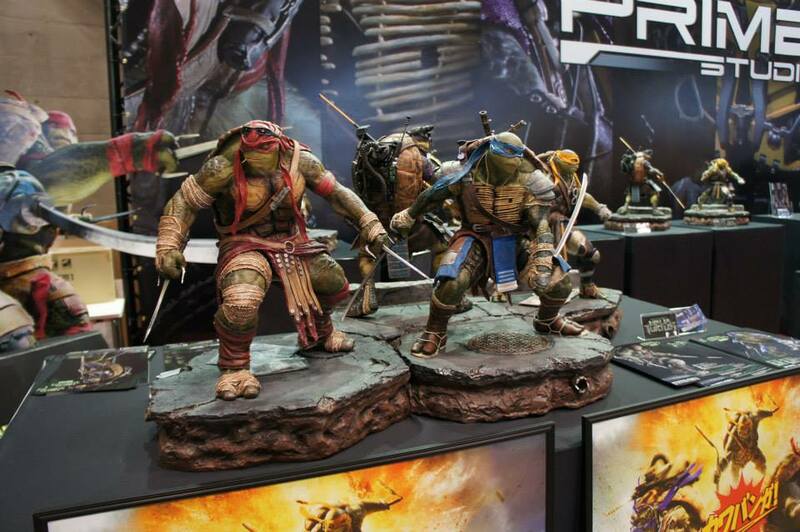 And aren't Prime 1 studios' statues expensive as hell though? It's nice to see the Mafex figures again but we've yet to receive catwoman. Is that supposed to be a new Batman figure? Aside from the new head, looks like a new wired cape as well. Is that supposed to be a new Batman figure? Aside from the new head, looks like a new wired cape as well. Somebody correct me if I'm wrong, but my impression from reading online commentary is that v.1 of that figure had a LOT of problems, mainly to do with brittle joints and limbs breaking off. This seems like a kind of "We're-sorry-let's-do-it-right-this-time." I really like the look of v.2 generally, though I'm hoping to get a closer look at the face sculpts and catch some positive reviews of the articulation before I commit. All in good time. After having the first release for a while, I wouldn't say the joints were brittle but more so unusable. The balljoints for the head and the hips stayed in fine but the torso and shoulders could pop apart fairly easily; specifically the arms. The bicep swivel is pretty tight so the moment you try using that, it would just pop out of the ball socket. The connection is looser than the heads for Hasbro's Marvel Legends. Usually I can excuse balljoints popping off for the sake of potential breakage, but posing that figure is a matter of making sure his arms stay secure. So if we are getting a V2, I'm all for it.